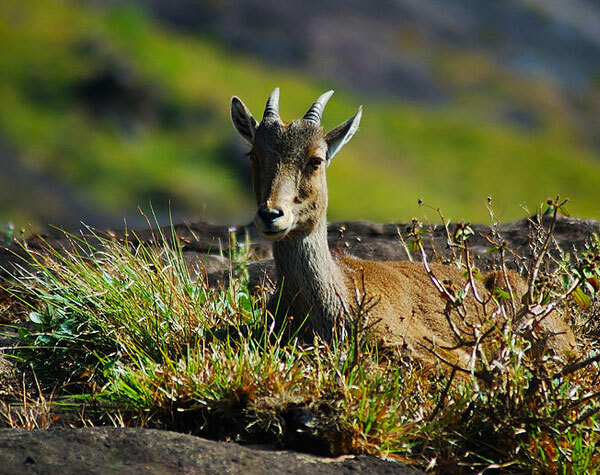 Munnar, better known as the Kashmir of South India is the best place to visit in Kerala. If you are in Kerala and then you have to take some time out for this mesmeric dreamland which is the place in Kerala that has some magnificent hills and fascinating scenery. 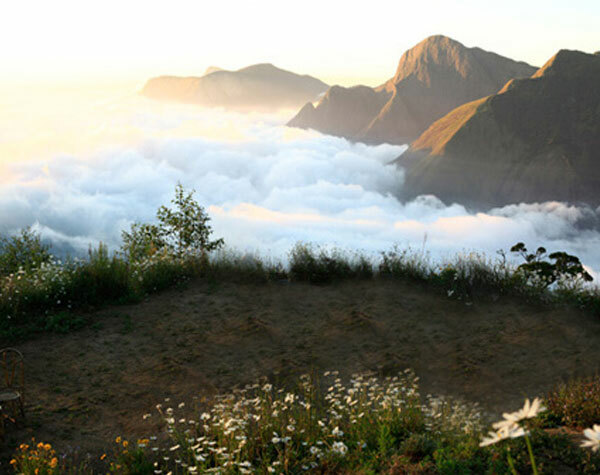 Munnar attracts tourists from all over the world because of its exquisite natural beauty. It is a narrow stretch of land flanked on one side by the Arabian Sea and on the other side by the Western Ghat mountain ranges. 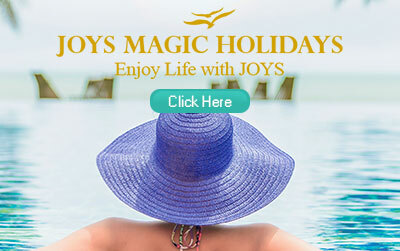 Palm-fringed backwaters, scenic beaches, misty mountains, evergreen rain forests, gushing streams and waterfalls, all make this ancient spice capital of the world the most sought-after tourist destination. No wonder, the National Geographic Society chose Kerala as one of the 50 must-see destinations. 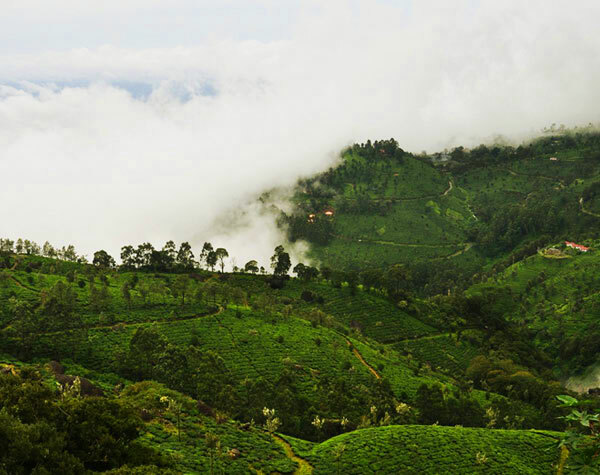 Munnar attracts tourists from all over the world because of its exquisite natural beauty. It is a narrow stretch of land flanked on one side by the Arabian Sea and on the other side by the Western Ghat mountain ranges. Palm-fringed backwaters, scenic beaches, misty mountains, evergreen rain forests, gushing streams and waterfalls, all make this ancient spice capital of the world the most sought-after tourist destination. This scenic place gets its name from the natural echo phenomenon here. 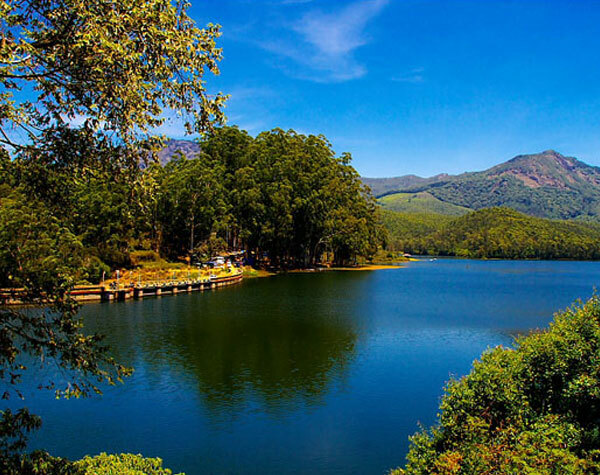 Echo Point, situated on the way to Top Station from Munnar is a stop over for tourists visiting Top Station – the highest point in Munnar and the rare Neelakurinji (Strobilanthus) blooms here. The biological phenomenon of the mass blooming of the Neelakurinji (Strobilanthus) flower that takes place once in twelve years has once again arrived in the famed hill resort of Munnar.Neela means blue in Malayalam language and Kurinji the local name of the flower. The highest point (1700m) on the Munnar-Kodaikanal road, Top Station offers a panoramic view of the majestic Western Ghats. 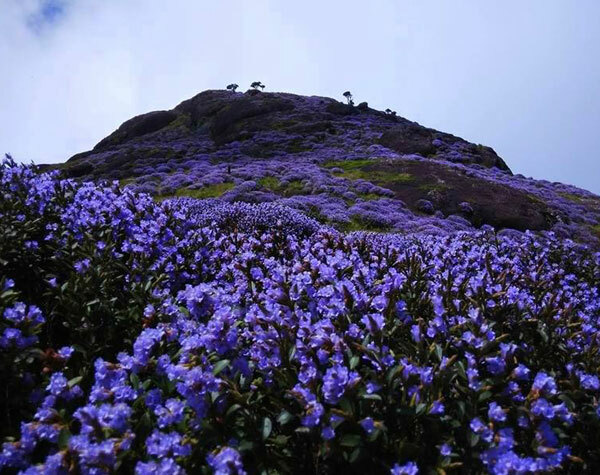 The rare Neelakurinji (Strobilanthus), for which the destination is popular, blooms once in twelve year. Located around 6 km away from Munnar on NH 49, the Pothamedu Viewpoint is set amidst tea and coffee plantations and undulating hills. The vantage point offers a panoramic view of Munnar and adjoining valleys. 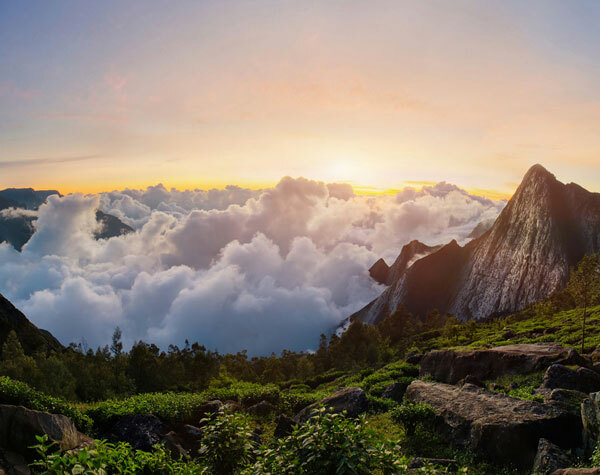 Near to the famous hill station Munnar in Kerala is a lesser known destination called Meesappulimala – a destination for the highly adventurous.The second highest peak in the Western Ghats, here you can have a memorable trekking experience with clouds in company.